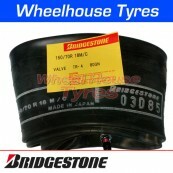 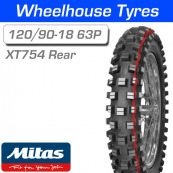 120/90-18 65M XT-754 Green Super Light Mitas N.H.S. 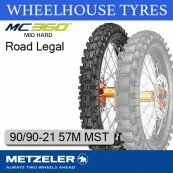 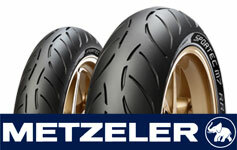 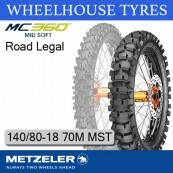 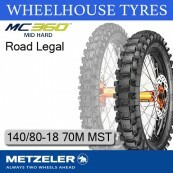 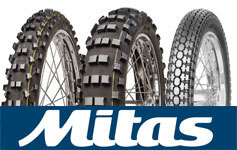 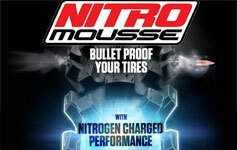 MC 360 is the new range of METZELER products dedicated to Motocross, Supercross, Cross-country, and non-FIM Enduro. 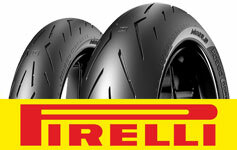 Alternated cut knobs for progressive cornering action. 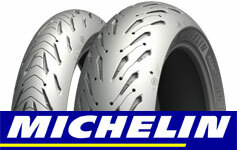 Parabola-shaped center knobs maximizing carving and traction on soft and mid-soft terrain. 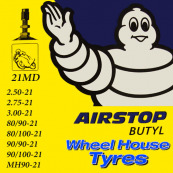 Optimal directional and steering feeling. 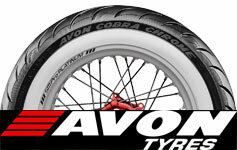 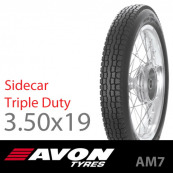 The Avon Sidecar although especially suited to the front wheel, these tyres can be used in any position on a sidecar outfit. 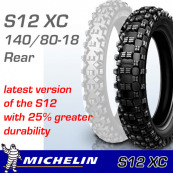 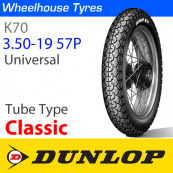 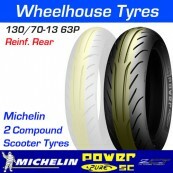 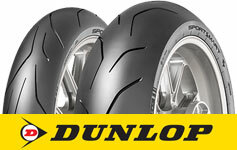 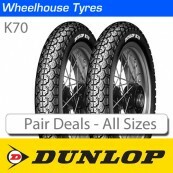 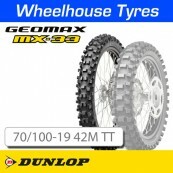 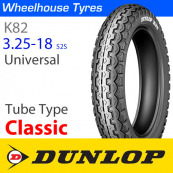 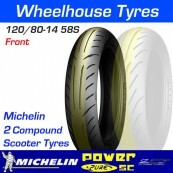 K82 Lightweight classic equipment The Dunlop K82 perfectly mixes performance with economy to provide the ideal tyre for older classic and lightweight bikes. 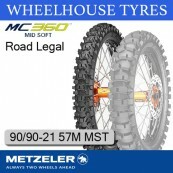 Rediscover the pleasure of riding your trail bike….for longer! 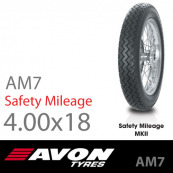 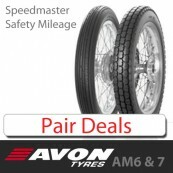 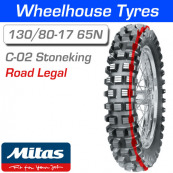 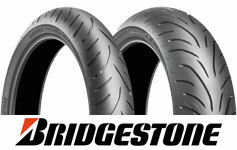 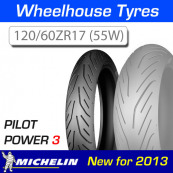 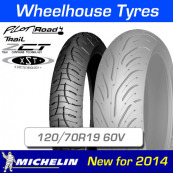 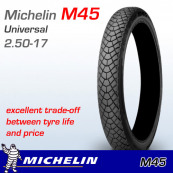 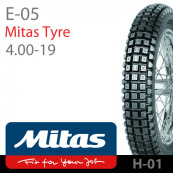 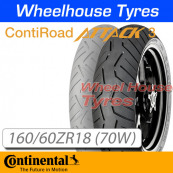 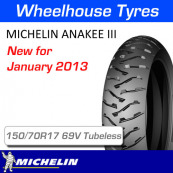 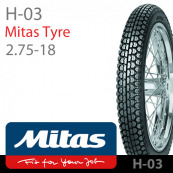 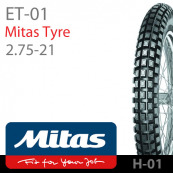 With excellent handling and optimal performance whether riding solo or with a pillion, thanks to a more rigid tyre casing and innovative tread.